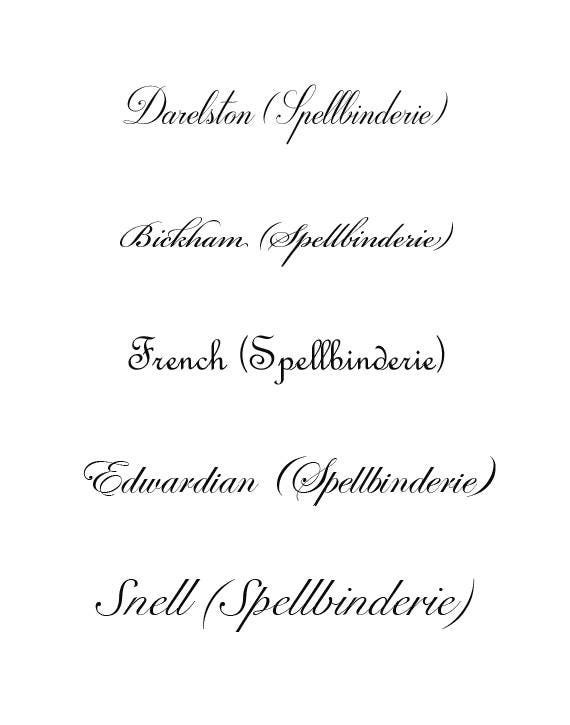 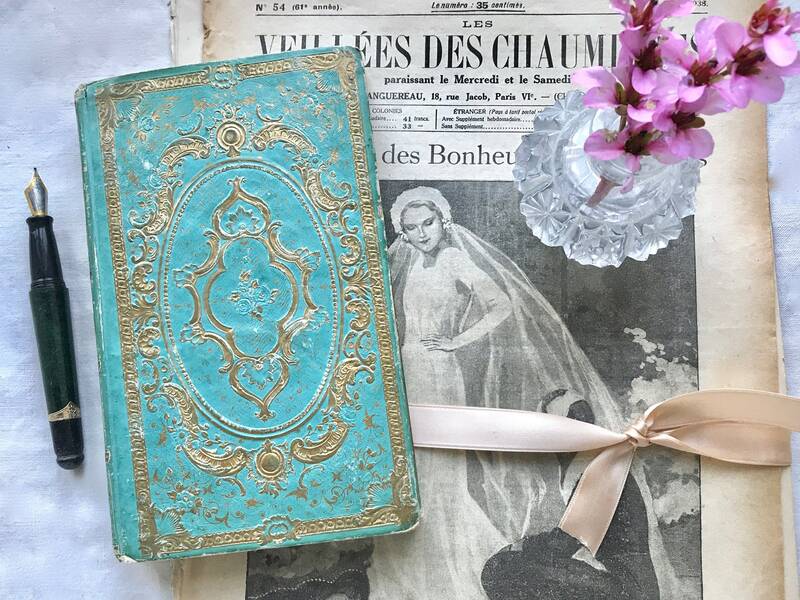 Spellbinderie offers one-of-a-kind guestbooks made by rebinding rescued antique book covers with hand torn ivory paper and a personalized interior text page. 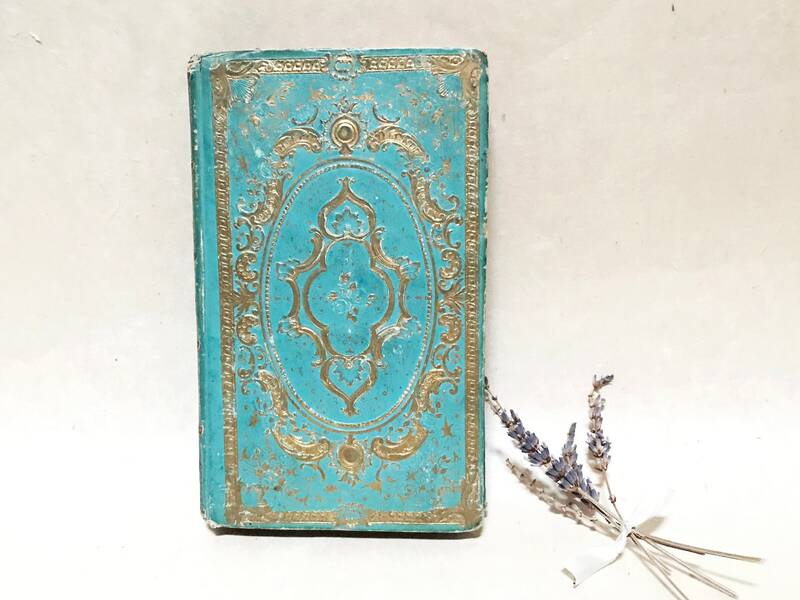 Offered here is a gorgeous ornate teal antique book from 1800s France, perfect for a fairytale wedding or boho chic event. 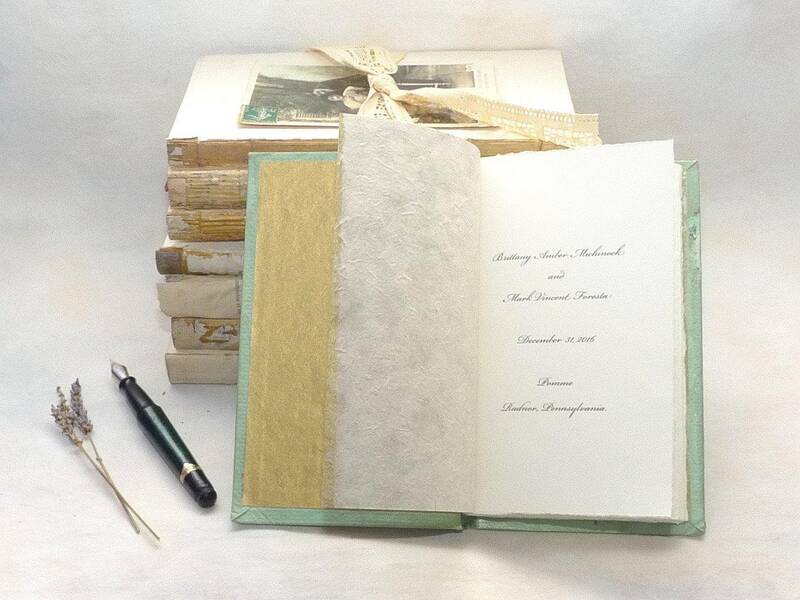 Custom made for a timeless keepsake to treasure for a lifetime! 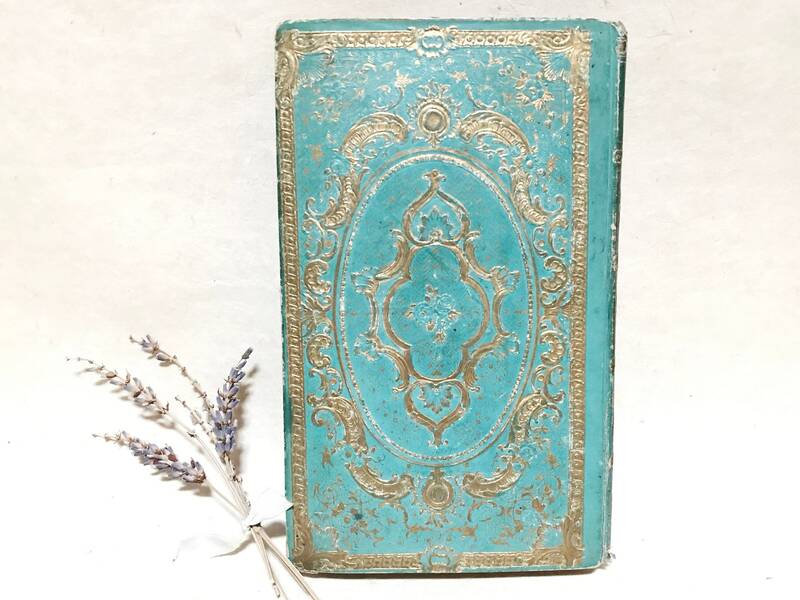 The book offered is shown in first two photos. 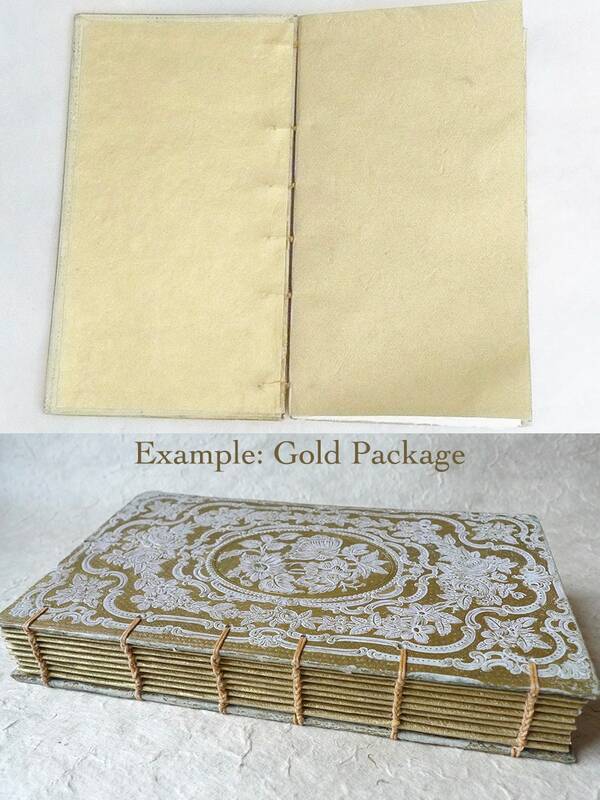 Book size: 4.25 x 7.25" (11 x 19 cm) Remaining photos are samples of options available with your order. 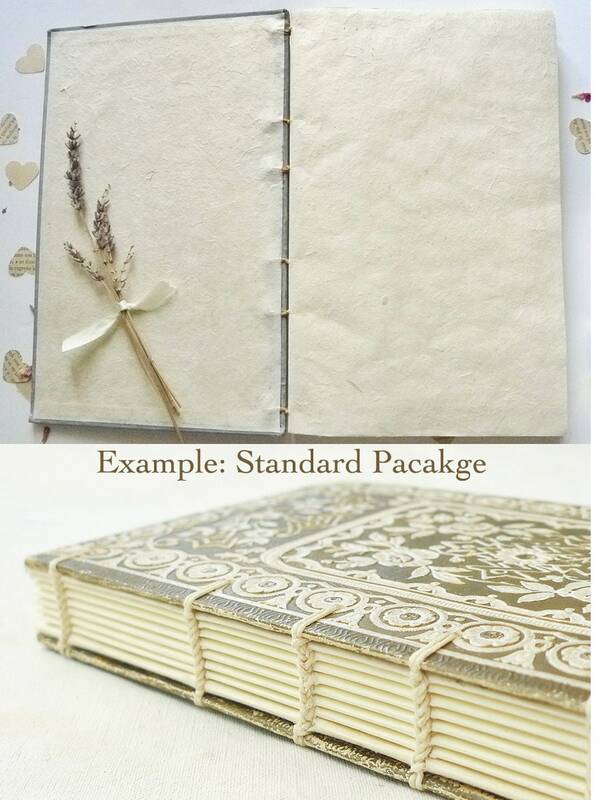 Choose from one of the two packages below or contact me to make a request for other options.